Click your ruby heels together and join us over the rainbow for a magical pantomime adventure suitable for all ages. 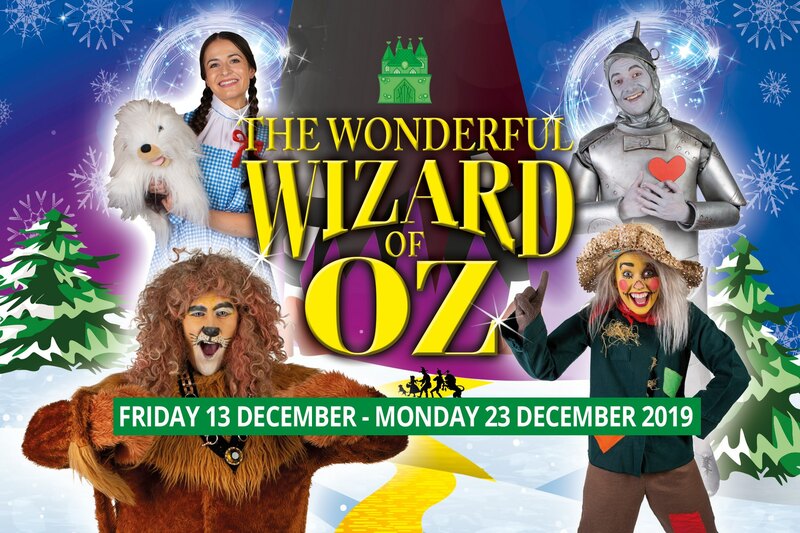 Returning to The Curve, Slough’s favourite, Millie Jones, will lead the cast as ’Dorothy’ in The Wonderful Wizard of Oz this December. Follow Dorothy and her new friends; Scarecrow, Tinman and The Lion along the yellow brick road as they try to defeat the Wicked Witch of the West! Expect plenty of audience participation, bundles of comedy, high energy dancing and fantastic costumes. Starring a professional adult company, with affordable tickets, be sure to book your trip to the pantomime today!